It's hard to believe that March is almost over - where does the time go! 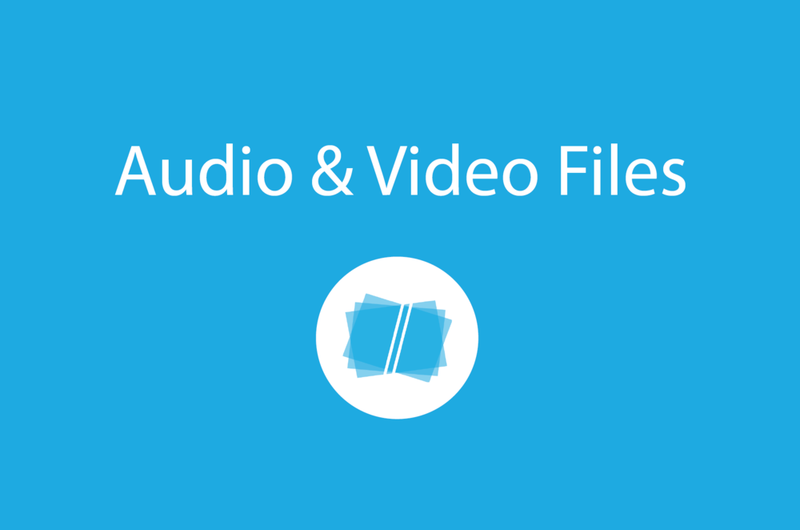 On the plus side, that means we've added even more features to Bundledocs. We know you're going to just love them! Ready to see what's new? As many of you are aware, Bundledocs is fully iManage integrated. This means you can quickly and easily create complete bundles directly from iManage and even save completed bundles back into iManage with the click of a button. What could be easier. To learn more check-out our 'Create an Electronic Binder from iManage - Video' and our '3 Reasons Every iManage User Needs Bundledocs'. This month, our team have released a number of great new features for our iManage users. You can now choose to upload documents in order of document number, document date, or document description. Better still, this can be done in both ascending and descending order. That's not all. 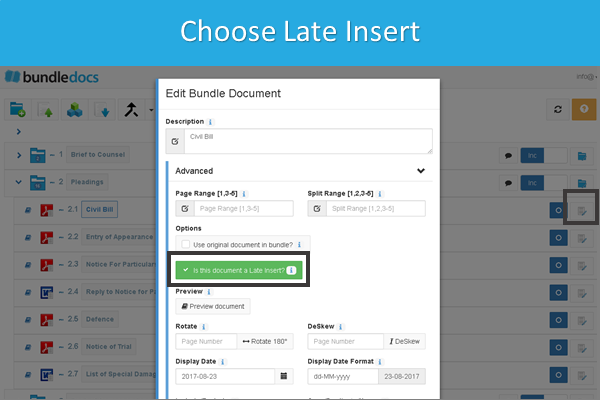 We have also enhanced our integration piece to allow you create a bundle from any of your templates. 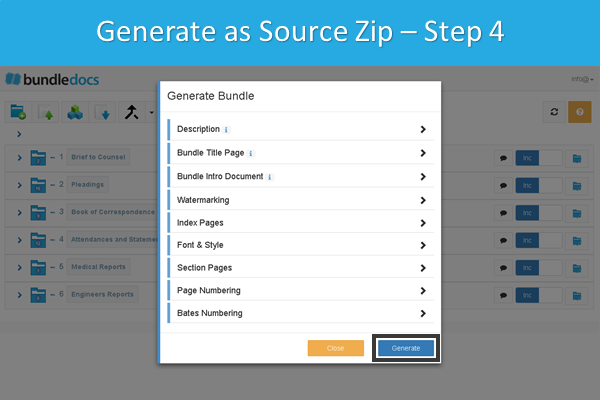 This is a great time-saver for those that find themselves repeatedly creating the same types of bundles. Interested to learn more about our new enhancements? Make sure to get in touch! Over the last few months, our Development team have been busing rolling out a range of new annotation features. Including the ability to highlight important text, add comments and even completely redact confidential information, ensuring no trace-ability. Our unique approach to annotations means annotations are applied to the document(s) rather than on the completed bundle. 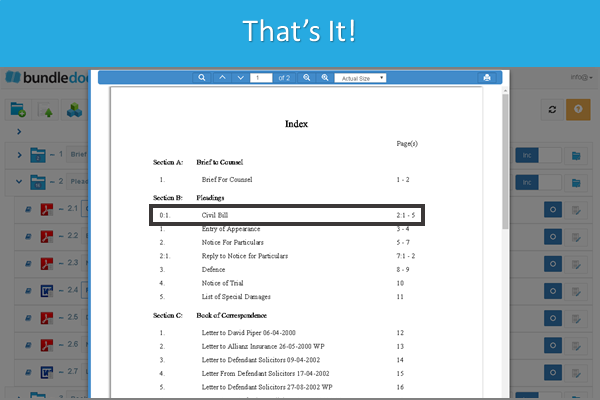 The advantage of this is if any changes need to be applied to the document, your annotations are not lost. 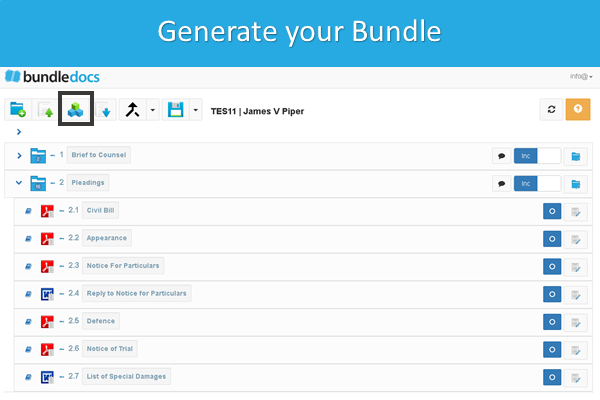 It also allows you the flexibility to generate your bundle with or without the annotations included. In our latest release you now have the ability to add private annotations to your bundle so they're only visible to you. Great when collaboratively working with others. That's not all. When previewing and generating your bundle you also have the option to customise who's annotations you see and what annotation type you want to include in your bundle. Good right? If you would like a sneak peak of our latest features, make sure to sign up for our next webinar. It's taking place on April 5th at 11.00AM GMT. IS THERE A FEATURE YOU NEED? Remember, our Development team are always adding new features to help make your life easier. If there is anything you need or would like added, then get in touch. We love hearing your feedback and suggestions, so don't be shy!